–Allen A. Osgood, CFP®, M.B.A.
Allen A. Osgood is the Chairman and Founder of Financial Freedom, LLC. For over 30 years, Al has been providing high-quality comprehensive financial planning to clients across the nation. As the founder of Financial Freedom, it was Al’s decision to pursue a fee-only model, which ultimately shaped the entire future of his practice. Al was drawn to owning a fee-only financial planning firm because he knows the importance of transparency. He never wanted clients to question the integrity of his advice, thus the importance of a fee-only approach. 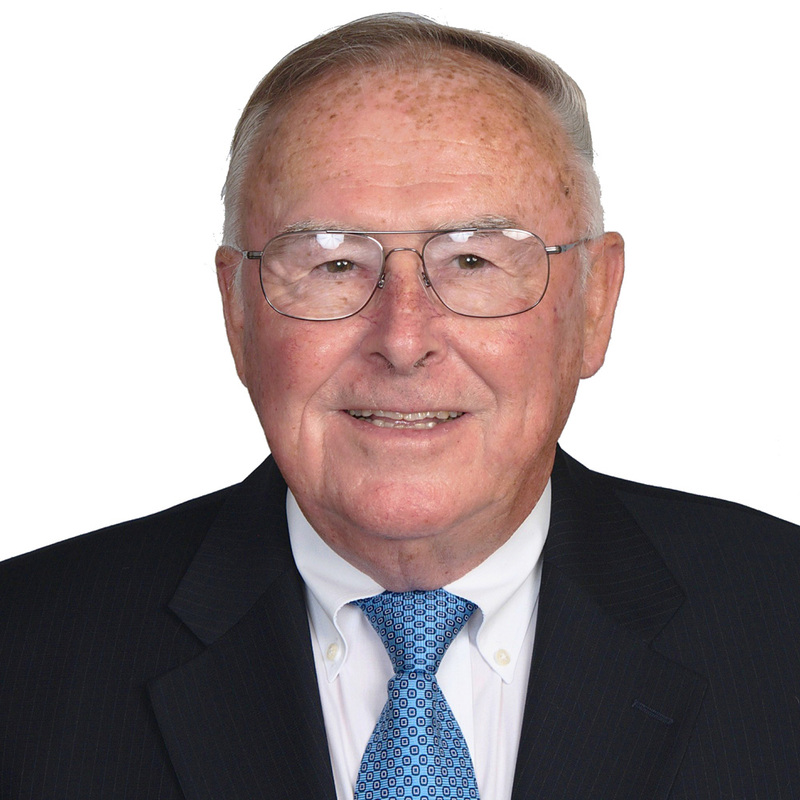 Al is no stranger to hard work and has experience in the oil and real estate industries dating back to 1965. Interestingly, Al has found his real estate experience invaluable when it comes to understanding the complexities of retirement and financial planning. Al’s keen business acumen has allowed him to excel in these diverse business fields. As the entire team at Financial Freedom knows, Al is a tremendous role model when it comes to his tenacity, leadership, common sense, and customer service. A proud grandfather of five, Al enjoys spending time with family and traveling the world.